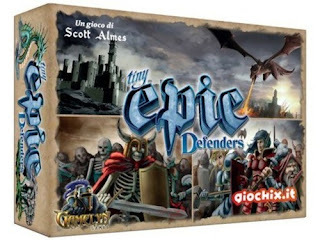 Tiny Epic Defenders - $23.50 with FREE shipping! 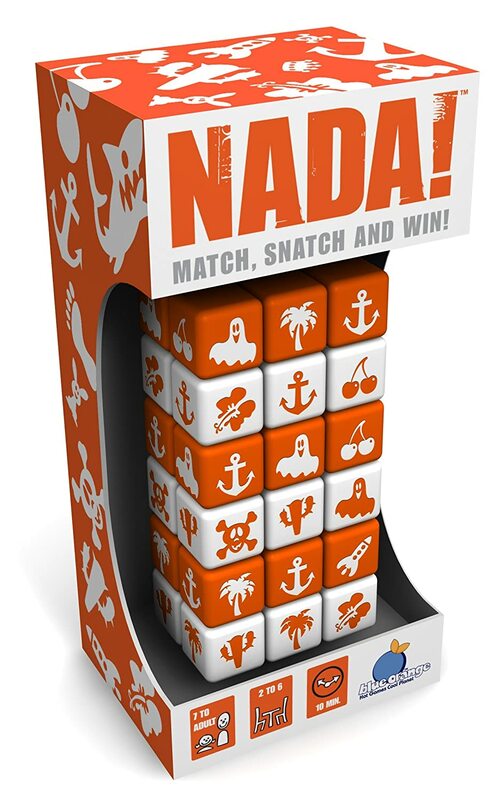 Final Day! 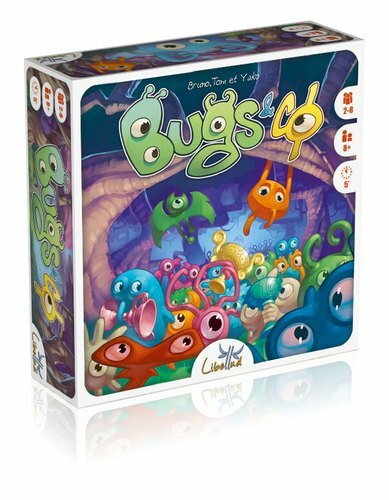 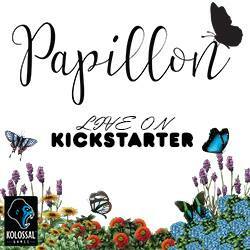 Bugs and Co - 67% Off! 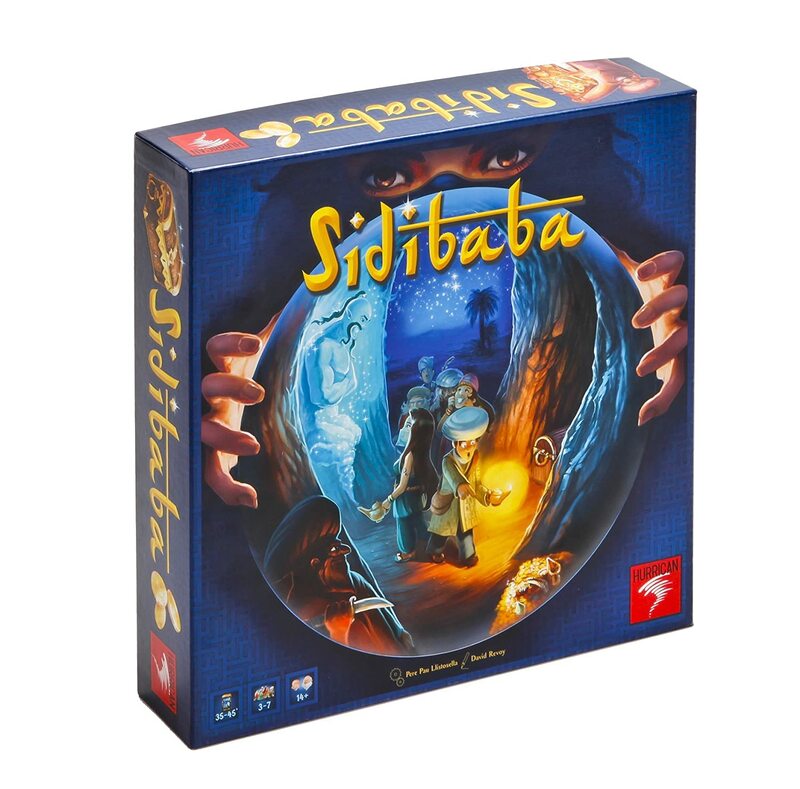 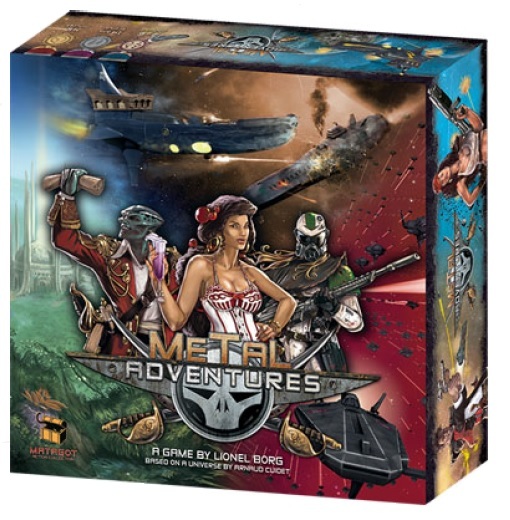 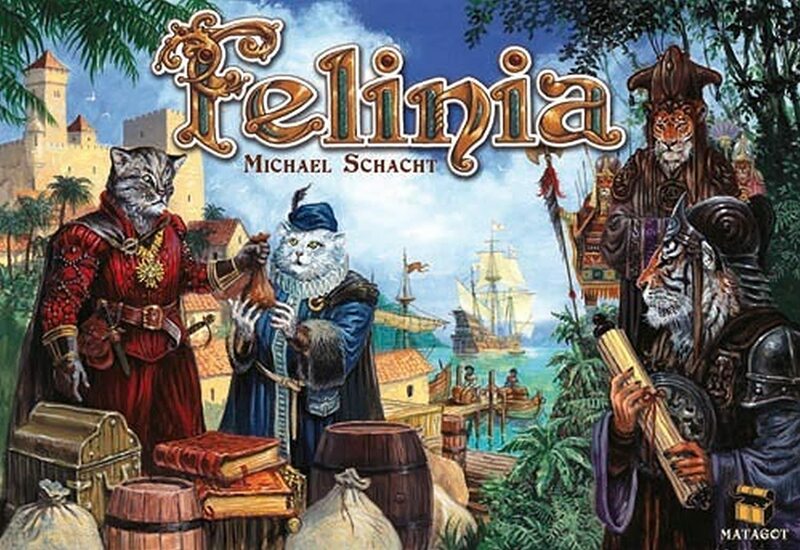 Metal Adventures - 60% Off! 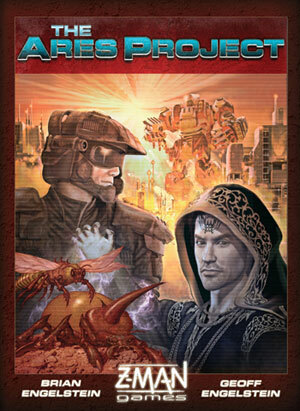 Ares Project - 82% Off! 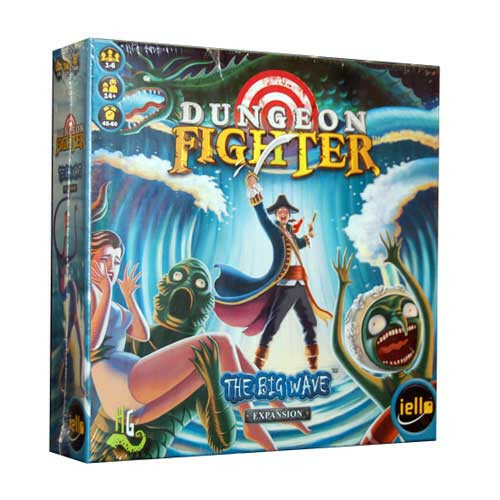 Dungeon Fighter: The Big Wave Expansion - 50% Off!